at 3113 Arbutus St, Vancouver. The development was completed in 2015. Arbutus Ridge has a total of 49 units. 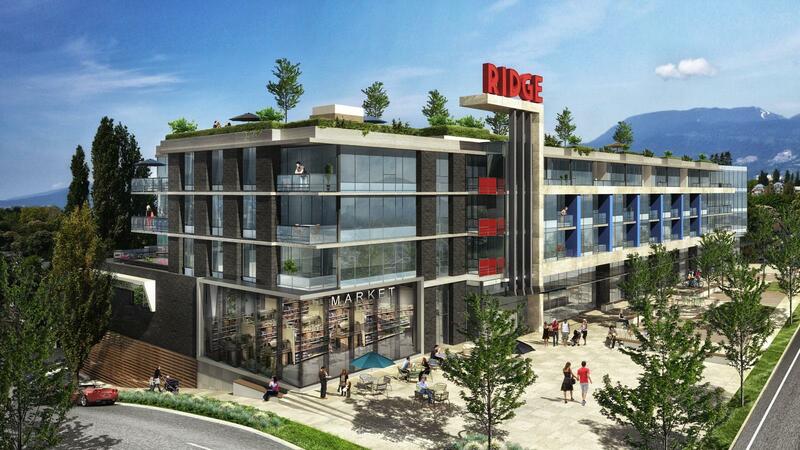 Located on the high point of Vancouver's Westside, Arbutus Ridge will offer modern living with the space, the features, the views and the extraordinary details that will make these homes the focal point of this community. Your inquiry will be delivered to the developer / builder of Arbutus Ridge, who will send you more information about this development.